This is Josephine, she's 12. She has geriatric canine vestibular disease. 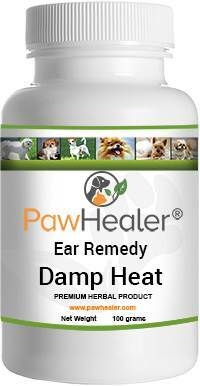 We figured out the root cause, started her on Empirical Hound Ear Remedy for Damp Heat, she's just about completed the bottle and is really improving! Her head is straighter, her hearing is returning, the dizziness had resolved and her gait and confidence have improved. With deep gratitude. ?